“We wanted to know whether we could protect the kidneys by using another growth factor from the same family of proteins to balance this effect,” explains Dr Rebecca Foster, from Bristol University’s Translational Health Sciences, part of the Bristol Medical School. The findings are published today [20 December] in the journal, Diabetes. “We now have a better understanding of how to protect filtering blood vessels in the kidney,” added Dr Foster. “Blood vessel damage is an early event in the development of diabetic kidney disease. By activating the VEGFC signalling pathway, we can potentially prevent the development of diabetic kidney disease. 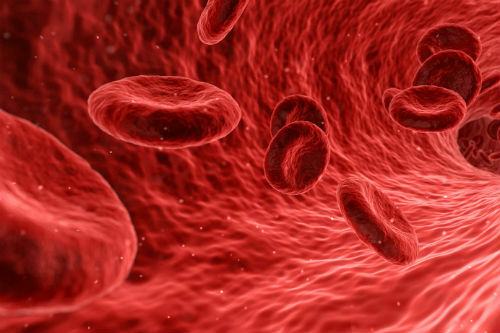 “Understanding how we can protect blood vessels in people with diabetes could help us to find ways to prevent and treat many conditions, including coronary heart disease, stroke and vascular dementia." The research was carried out by the University of Bristol in collaboration with Kings College London, the University of Helsinki, and the University of Nottingham.